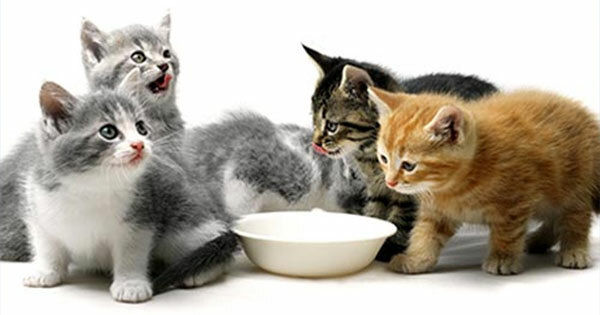 The Calaveras Humane Society is a local non-profit organization which succeeds thanks to the generosity of the people and businesses in our community and beyond. We are independent; we do not receive tax funding from the government or contributions from national organizations. The Calaveras Humane Society is a non-profit organization that cares about the destiny and welfare of companion animals. Volunteers open their hearts and homes to pets in need of haven while they wait for adoption. Sponsors help defray the costs. Many local and online businesses will donate to CHS every time you shop with them. 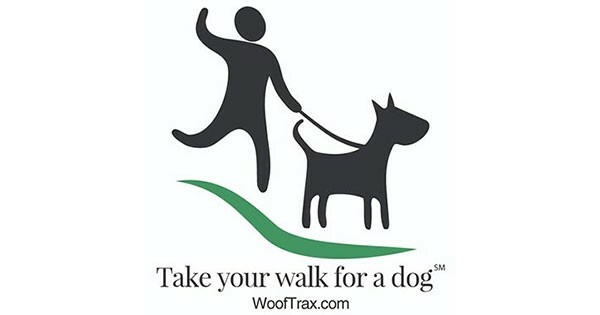 Use the WoofTrax app each time you reach for the leash. It’s healthy for you, your dog, and your favorite shelter or rescue. Our thrift store in Arnold helps support the work we do in the community. Visit our wish list. You can place an order, small or large, for our most needed items. 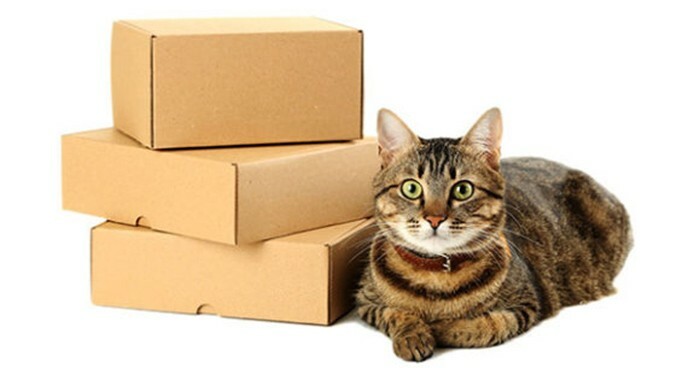 Amazon will ship it directly to us.